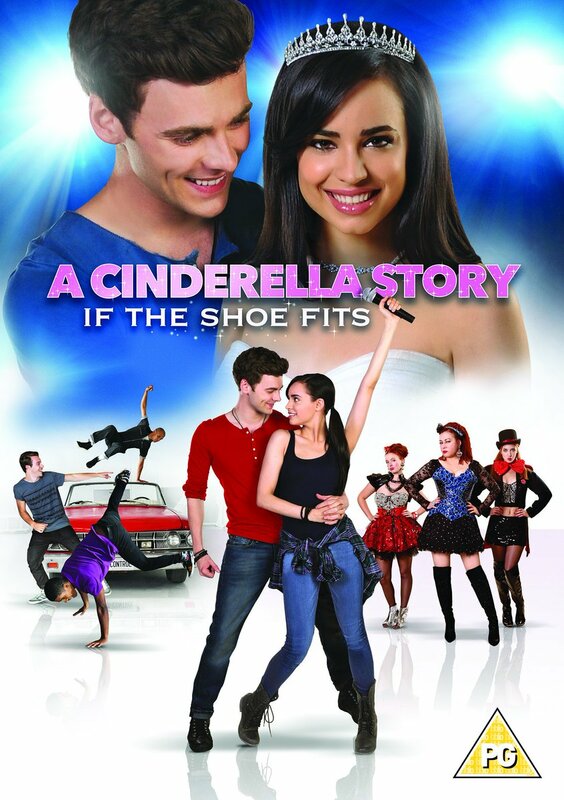 #ACinderellaStory: If The Shoe Fits With Warner Brothers*! Family friendly fun with Warner Brothers! Gather the family together to settle down and enjoy the re-telling of everyone's favourite classic Disney film, Cinderella. Warner Bros. Home Entertainment Group will have you singing and dancing in your seat with the release of A Cinderella Story: If the Shoe Fits on DVD 6th February 2017. In tune with the timeless magic of the Cinderella fairytale, this contemporary musical finds Tessa Golding (Sofia Carson) forced to go on vacation with her evil stepmother, Divine, and evil stepsisters, Olympia and Athena. Once at the posh resort, she realises she was brought only as a servant to assist the stepsisters as they compete for the lead roles in a live musical performance of “Cinderella" with Reed West, the infamous pop-star, as the Prince. ‬Tessa secretly dreams of auditioning but Divine forbids it. Georgie, a make-up artist, transforms Tessa’s identity to “Bella Snow” so she can audition without Divine and her mischievous daughters getting in the way. Now, Tessa must juggle her dual identities as the demands of her stepfamily, the Prince and the show complicate things! I absolutely adore Cinderella and even went to the cinema to see 'Into The Woods' and the 'Cinderella' live action film. Both brilliant and I am looking forward to watching this new version, which I think will be enjoyed by everyone in the family! To win your very own copy just hop over to my Twitter and look for my pinned tweet! Best of luck to you all!